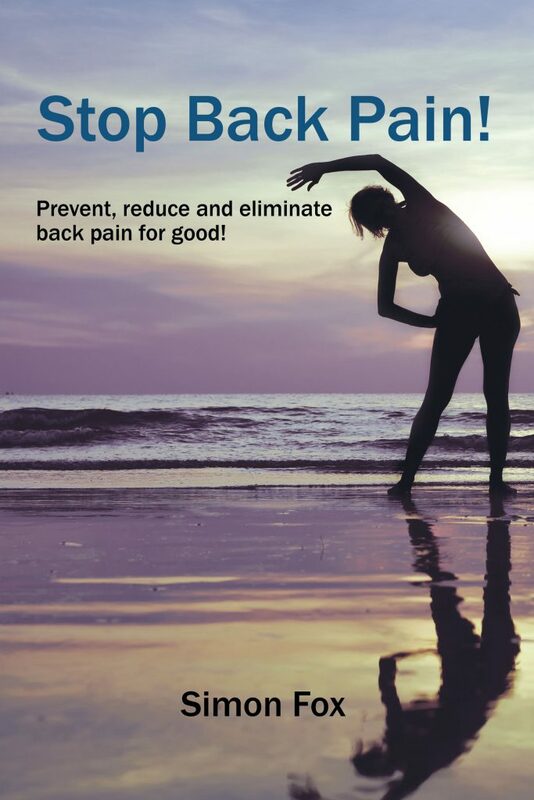 Buy the Book | STOP BACK PAIN! Are you suffering from back pain? This book offers steps that will prevent, reduce and eliminate back pain for good! Copyright © 2018. Simon Fox. All rights reserved.